What to do when you spill liquid on your laptop. Alot of people try and dry out the laptop themselves. 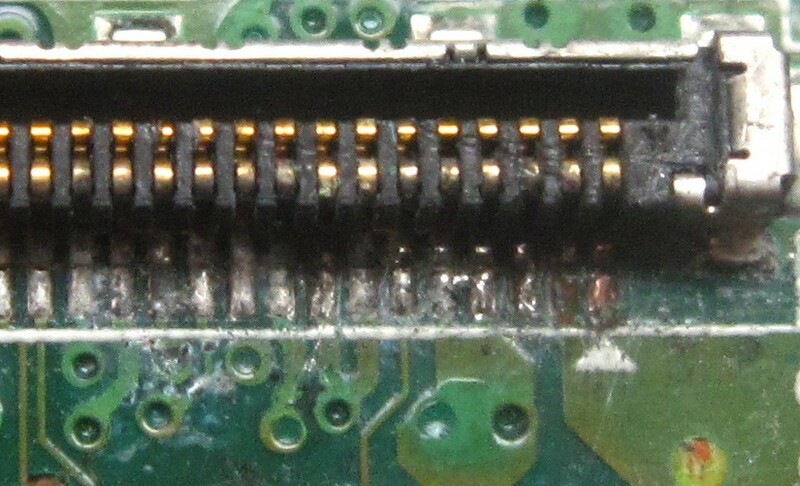 Do not do this as you could end up causing more damage by solidifying the liquid into the motherboard. Do not try to turn it on or dry it with a hair dryer. This will just cause alot more damage.